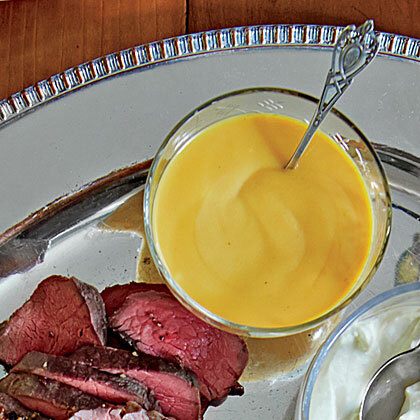 The rich, deep flavor of country-style mustard comes through in these Mustard Mashed Potatoes. 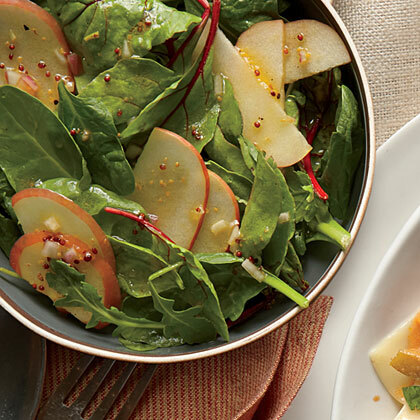 We love the freshness and quick preparation of Apple Salad with Mustard Dressing. 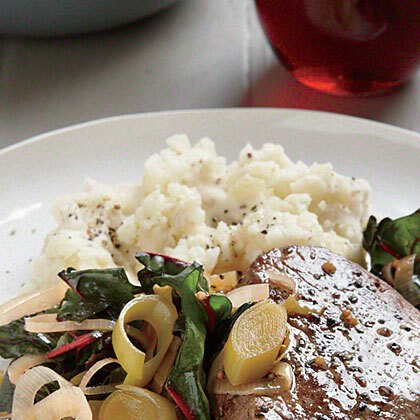 This light salad complements a heavier entree selection. 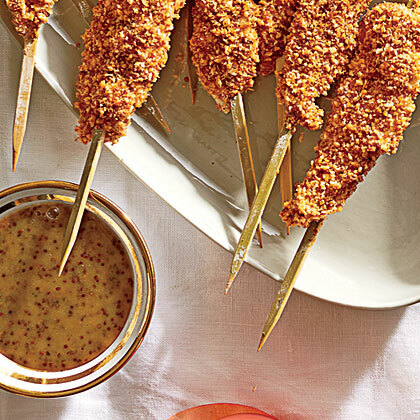 Dip your favorite chicken skewers into thick and tangy Honey-Mustard Dipping Sauce. 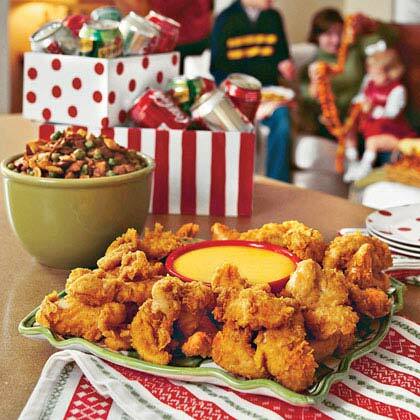 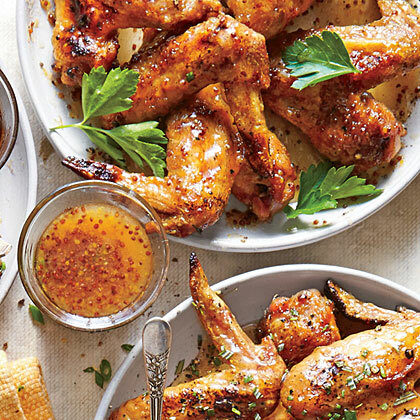 Drizzle Horseradish-Honey Mustard Drizzle over grilled chicken wings for a zippy finale. 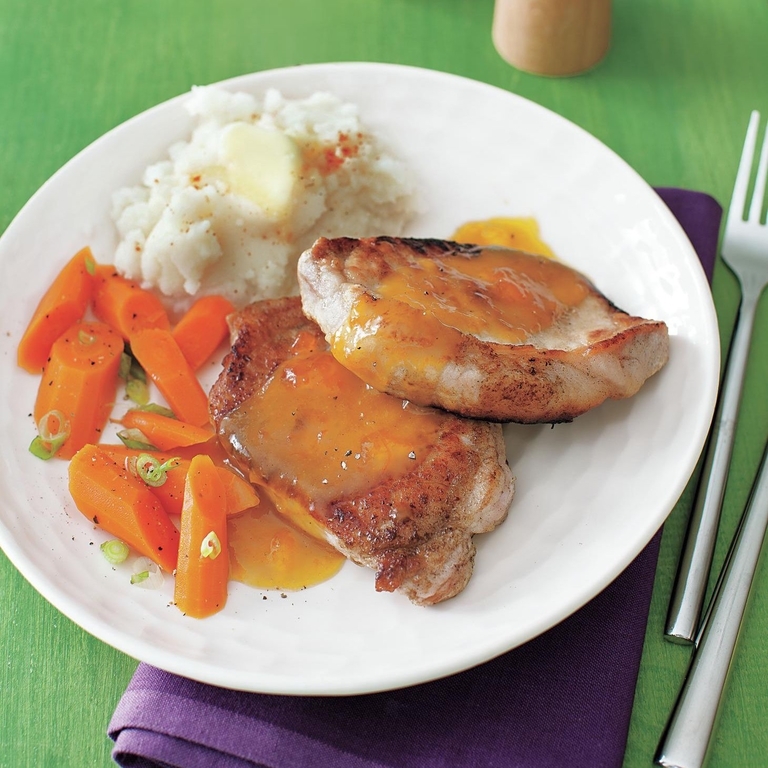 Pork Cutlets with Apricot-Mustard Sauce is a good choice for dinner in a hurry. 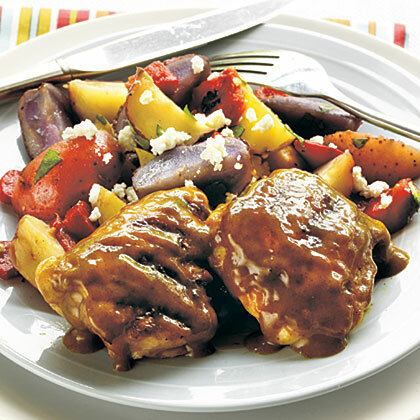 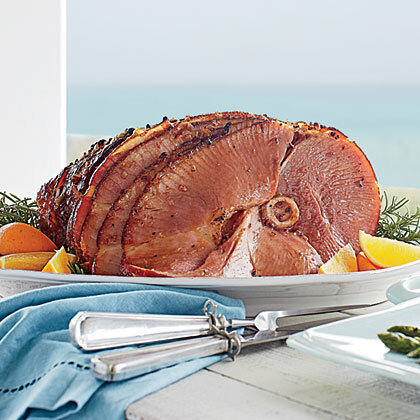 Pork goes well with apricot or mustard, but chicken or turkey cutlets would also work for this recipe. 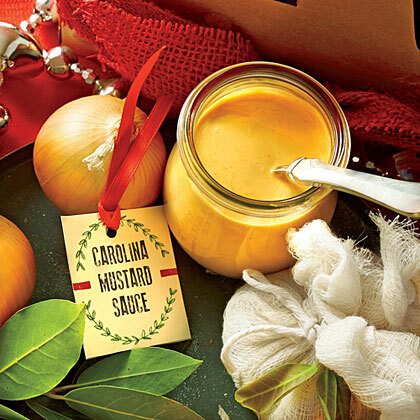 To compliment the best dishes of the season, take advantage of prepared mustard to add bold flavor and a zesty quality to meats, sides, and more. 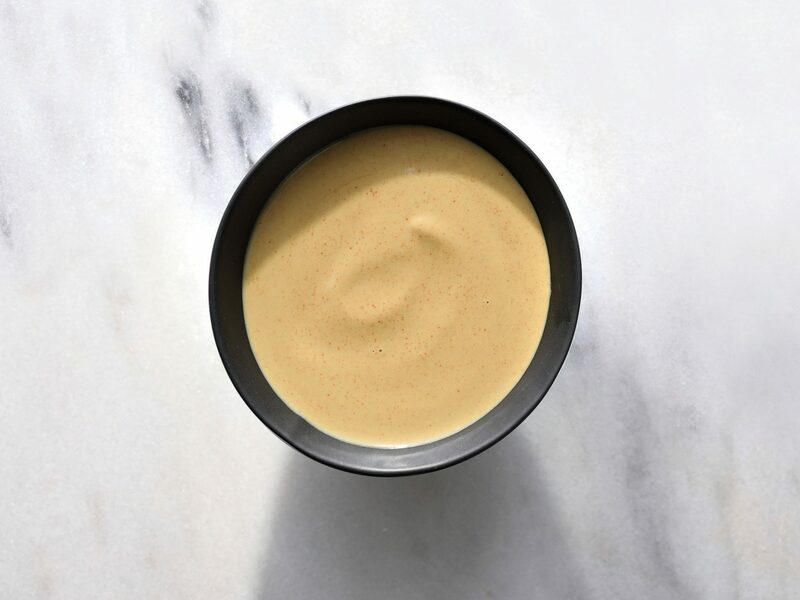 Spicy Mustard Sauce gets its zip from crushed red pepper and freshly ground black pepper. 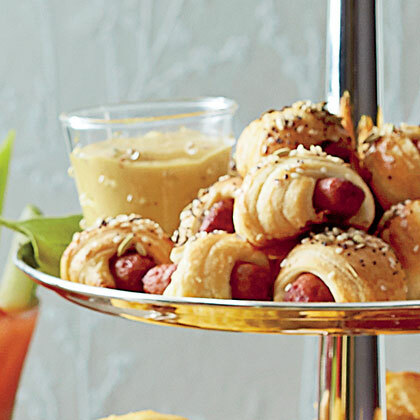 We like it with our Chicks in a Blanket. 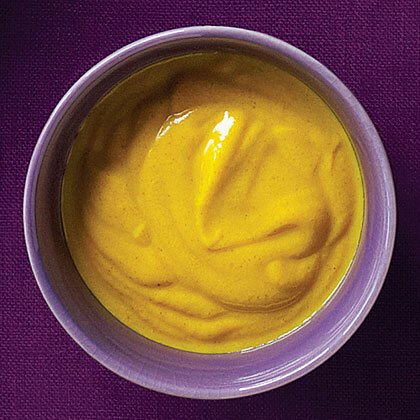 If you love the spicy mustard that’s often paired with Chinese egg rolls, whip up this tangy, cayenne-spiked mustard sauce. 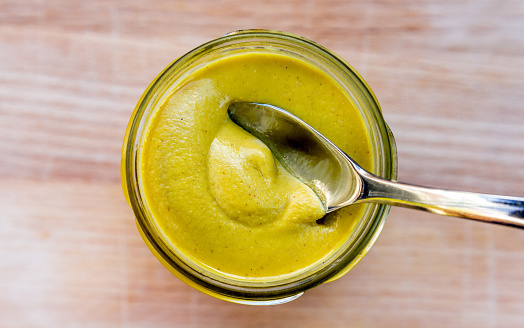 Whisk together this small batch, or scale it up to make enough to have on hand for a couple weeks—it keeps well in the refrigerator for up to 2 weeks. 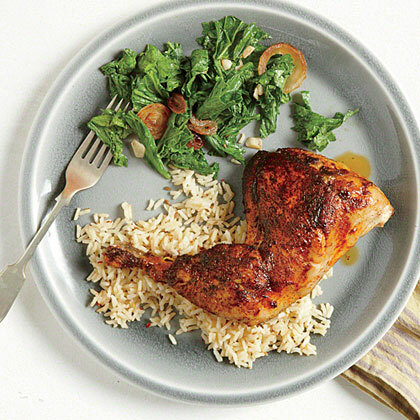 Serve as a dip for chicken tenders or grilled tofu “fingers” or drizzle it over roasted broccoli. 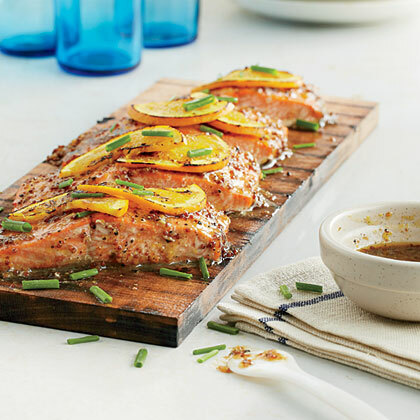 Top pan-seared salmon with a homemade white wine-mustard sauce for a quick and easy weeknight dinner that's packed with heart-healthy omega-3s. 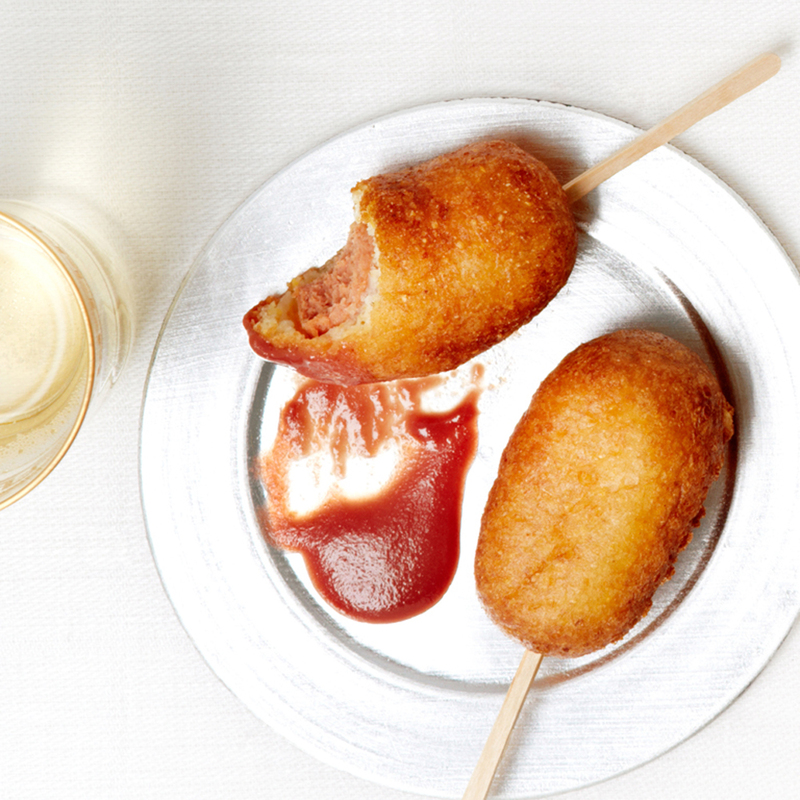 The Chardonnay in a brut blend pairs well with the corn and the mustard, while the Pinot Noir builds bridges to the hot dog and the cranberry in the dip.TIP: Make the Cranberry Mustard before you start the dogs.